Growth hacking case studies involves outside-the-box marketing strategies used to get the maximum number of users with minimal spend. Growth hacking is particularly prevalent with startups. A growth hacker is a person whose sole focus is growth. Every decision that a growth hacker makes is informed by growth. Every strategy, every tactic, and every initiative, is attempted in the hopes of growing. Growth hackers experiment, test, and are always pushing limits with unconventional acquisition strategies. The term was coined by Seth Ellis in 2010, the CEO and Founder of GrowthHackers. Here are 10 greatest growth hacking case studies and their learning. AIRBNB: Know where your audience hangs out. After raising the initial round of funding, the founders focused their plans to grow the company in an exponential fashion. In the world of internet marketing, it is all about getting traffic from some other platform to your own. The founders understood that Craigslist was one of the platforms where their target audience hangs out. With a very smooth messaging (above), Airbnb encouraged people to share their listing on Craigslist as well. This resulted in exponential growth for Airbnb as their listings were much better (than the regular Craigslist one) in terms of images, structure and appeal. 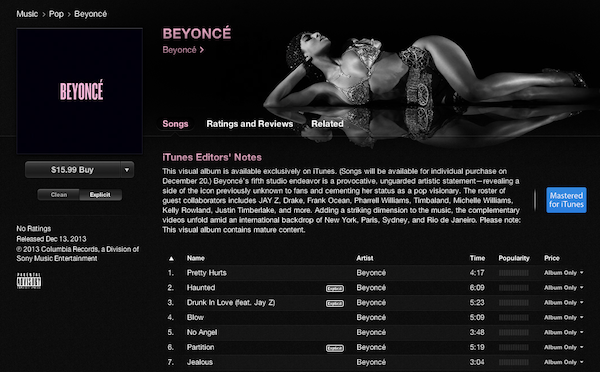 Beyonce launched in 2013 her new album. Normally when you launch a new album you’ll hire a PR company, pay for advertising, make small intro videos and many other things to increase awareness. Beyonce did not do that. Instead she uploaded her album on Itunes without telling anyone. What happened the next morning? Everyone bought her album. Newspapers, bloggers, social medias were exploding: How can you release a album without any promotion? She actually got more PR and coverage than under a regular album release. The album sales made Beyonce one of richest in the industry during 2013. BuzzFeed started as a side project when one of its co-founders was working at Huffington post. The team started getting a hang of why people share content, how stories spread and what makes someone engage with content. One of the first memes that got viral was a girl standing outside a burning house. The look on the girl’s face indicated that she set the house on fire. Over the years, BuzzFeed has evolved its content as the Internet changed. However, at the core, the team knows what makes people click and what influences social sharing. 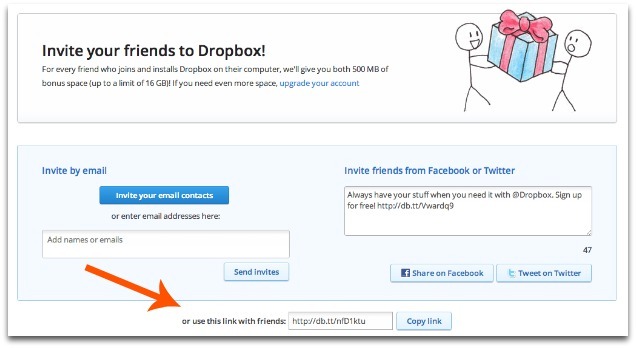 After realizing that paid media was costing more than the lifetime value of their customers, Dropbox had to start thinking out of the (drop)box. They decided to start incentivizing customers to refer more business by offering additional storage space. They grew from 100,000 users to over 4,000,000 in a little over a year. Dropbox is valued at $10 billion dollars. Hotmail is one of the most outstanding growth hacking case studies. They started and developed with a slow pace. In some first period, Hotmail executed traditional marketing channels such as radio, billboards, etc. 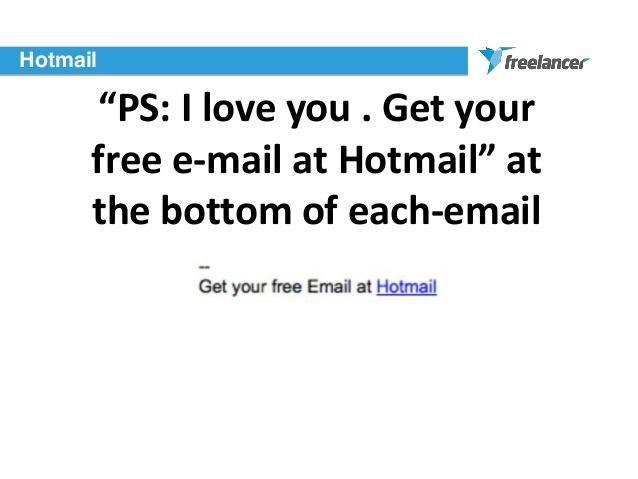 After that, however, everything got much better when a small line was dropped at the end of each email: “PS: I love you. Get your free e-mail at Hotmail”. The small sentence caused their user base to boom and a year and a half later Microsoft bought them for $400,000,000. Building valuable content in the form of blog posts, eBooks etc. for marketers and sales professionals. They launched free tools like website grader and Twitter grader which help you understand your site’s and Twitter performance. 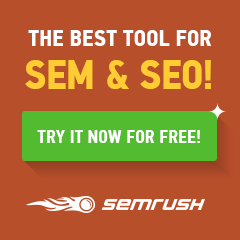 Till date, Hubspot has received millions of requests for using these tools. Hubspot also invested in webinars to teach people about marketing and sales. The conversion rates on inbound leads that came through these efforts were phenomenal. HubSpot began with just 3 customers in 2006 and last year they had revenue of over $271,000,000. Snapchat creates a new way to communicate with friends that is fun and interactive and different from the other social networks. It creates a sense of privacy through the disappearing nature of the content. Snapchat allows users to send photos and videos to one or many friends, while limiting how long the recipients can see them. The maximum time is 10 seconds, just enough for the recipients to enjoy the moment before it is lost forever. In addition to photos and videos, Snapchat lets users express their creativity by adding text and drawing on the photos. This allows the user to create all types of goofy images and fun things that add to the experience. 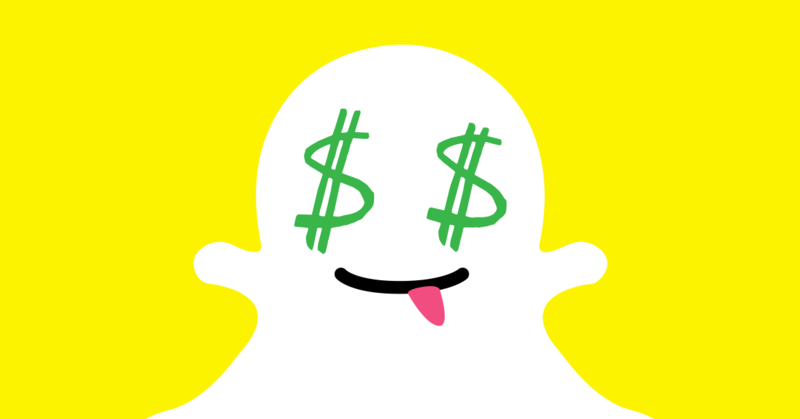 In 2 years , the company achieved and eye-popping 350 million “snaps” per day. Free: Spotify’s free tier is ad-supported, with skip-restricted shuffle and ready-made playlists available on mobile and the ability to choose any song, any time on tablets and computers. Premium: As with a free membership, paid subscribers can listen to any song at any time, only they can do so at a higher bitrate, via their mobile devices, in offline mode, and without ads. A Premium subscription costs $9.99 per month, though Spotify offers a free 30-day trial along with a discounted $5 per month plan for students. 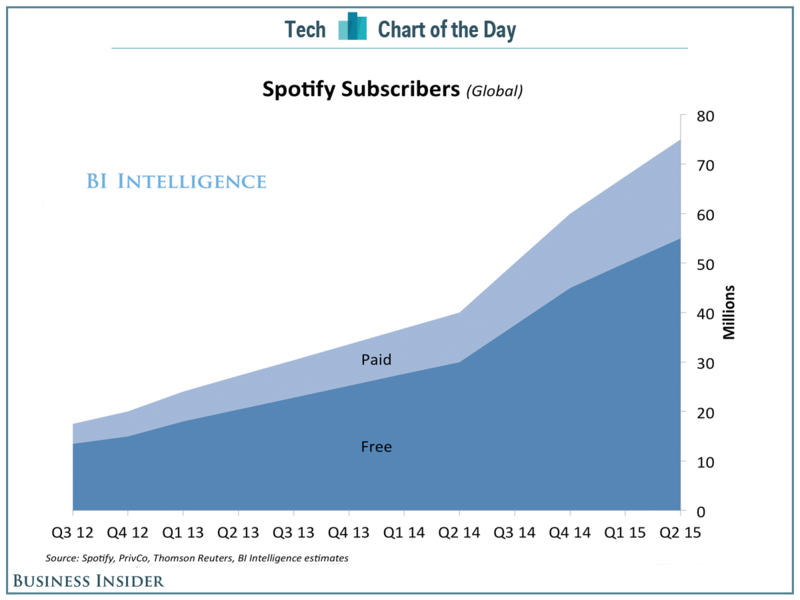 80% of Spotify subscribers began as free users. Uber provides a solution to a real problem that impacts millions of people. In all sense of the word they have disrupted the monopoly of taxi cab transportation that exists in many cities and reinvented the experience from top to bottom. The disruption of the market is manifest in so many way for the passenger from: 1) Concept of “ride sharing” vs “taxi”, 2) transportation brought to you vs you having to find a cap, and 3) Ordering through an app vs. traditional means. 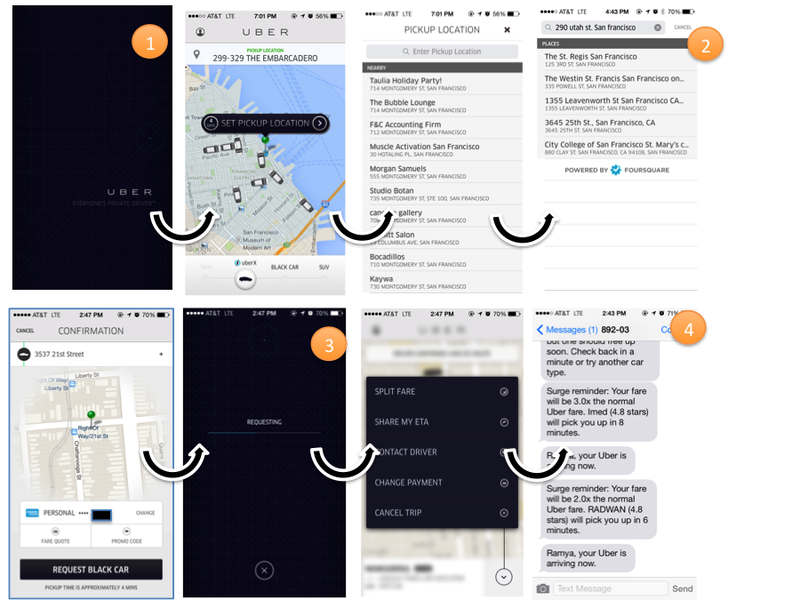 On the passenger side, Uber is obsessed with customer satisfaction. On the driver side, Uber offer people who are out of work or in need of additional income, a way to make a living. Uber is valued at $3.76 billion. The Wall Street Journal an approach to both acquisition and activation by offering access to free WiFI through 500 hotspots in high-traffic areas in New York City such as Union Square, SoHo, Greenwich Village, Chelsea and Times Square. In order to use the WiFi, a simple instruction is provided which requests “Name”, “Password” and “Job title”. Creating an additional data collection field such as “Job Title”, can help create targeted email marketing for future retention campaigns. Although actual results are not available, the effort has been repeated multiple times as well as expanded to San Francisco. Do these growth hacking case studies have value for you? Can you apply any learning from these growth hacking case studies to your business? Does growth hacking have a place in your company?